Acupuncture and Traditional Chinese Medicine is one of the newest primary health care professions in California. The potential benefits of acupuncture are widely recognized, and it is being increasingly integrated with mainstream health care. Since the 1970′s, when acupuncture and Oriental medicine first became available in the United States, more than 15 million Americans have tried it. The risk of side effects is low and the potential benefits are high. Traditional Chinese acupuncture, practiced in mainland China for over 2,000 years, is the art and science of manipulating the body’s life force (Qi) through the placement of micro-fine needles in specific acupoints throughout the body. 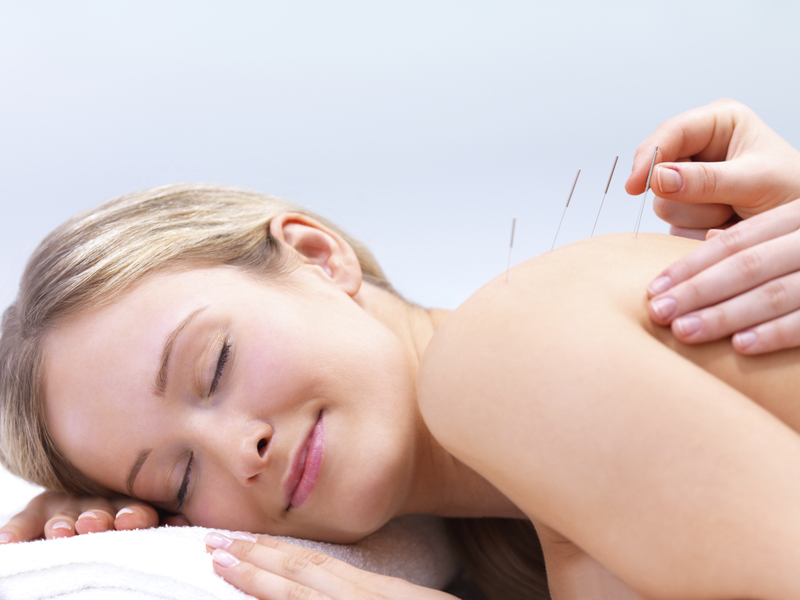 Acupuncture treats health conditions by stimulating “acu-points” found at specific locations on the surface of the body. Acupunturists stimulate the acu-points by inserting very thin needles through the skin to produce physiological effects. Other methods are also used to stimulate acu-points, such as heat or finger-pressure. The general theory of acupuncture is that proper physiological function and health depend on the circulation of nutrients, substances and energy called Qi (pronounced “chee”). through a network of “channels” or “meridians”. This network connects every organ and part of the body, providing balance, regulation and coordination of physiological processes. Pain and ill-health result when the flow of Qi through the body is disrupted or blocked by many things, including disease, pathogens, trauma/injuries and medication (side-effects), as well as lifestyle factors such as overwork, poor diet, emotions, lack of rest and stress. Stimulation of the appropriate acu-points through acupuncture treatments helps to restore sufficient, continuous and even flow of Qi and other nutrients throughout the body, thereby restoring health and balance to the body, while relieving pain and other symptoms. Q: How does it feel to get acupuncture? needles are tapped in. Most people fall asleep once the needles are in place. A: No! But you have to believe in it enough to come in for a couple of treatments in order to give you body the chance to see positive change. Q: How soon will I see changes? A: That depends on what you want to address in the treatments, how long your symptoms have been present, and your overall health condition. Typically short-term (acute) problems respond with a few treatments and longer-term health conditions may take over 2 months of regular treatments. Q: I’m not feeling well today, should I still come in and get treated? A: Most likely yes, if you can make it in to the clinic. If you are vomiting or have a high fever, please don’t come in. However, if you are just feeling “not well” or coming down with a cold, those are good reasons to come in as you can reduce the duration of the cold or even stop it from progressing any further. Q: How far do the needles go in? A: Only a few millimeters in general.